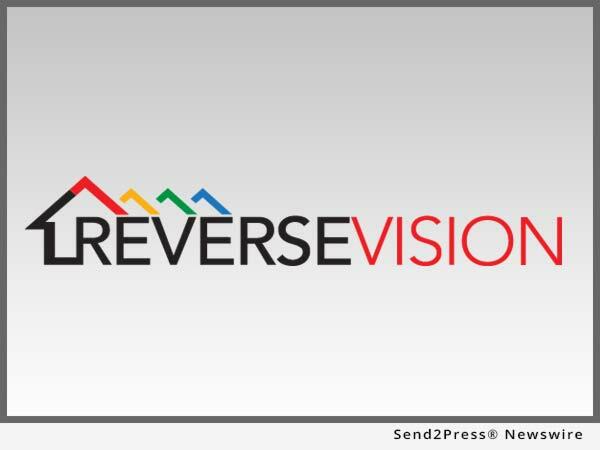 SAN DIEGO, Calif. /California Newswire/ — ReverseVision, the leading provider of technology and training for the Home Equity Conversion Mortgage (HECM) industry, has forged a partnership with Premier Reverse Closings (PRC), a title and settlement firm specializing in reverse mortgage closings. A new integration between the companies’ software allows users of ReverseVision’s flagship RV Exchange (RVX) loan origination system (LOS) to order title services from PRC without ever leaving the RVX system. RVX is a centralized exchange that allows all participants in the lifecycle of a HECM to log in to a single system to share documents and information for each part of the loan process. By connecting point-of-sale, processing, underwriting, funding, post-closing and secondary marketing under one roof, RVX reduces document errors, heightens information security and shortens fulfillment times. Rocklin, California-based PRC is the leading national title and settlement company to specialize in reverse mortgages. PRC specialists have closed more than 175,000 transactions – most of them HUD-insured HECMs – since its founding more than nine years ago. According to a ReverseVision spokesperson, RVX plans to enhance its integration with PRC by adding a fee lookup feature in a future release. Based in Rocklin, California, Premier Reverse Closings is a national title and settlement firm specializing in reverse mortgage closings. Since its founding, PRC’s specialists have closed more than 175,000 transactions nationwide. PRC is a member of the Mother Lode Holding Company (MLHC) family of companies. For more information, visit https://www.prclosings.com/.